With an exceptional combination of climate, location, and charm, Santa Paula is a favorite destination for visitors all year! Rich in history and culture, there are perennial attractions and annual events for every interest and all ages. Pleasant sunny days are the rule year-round, moderated by nearby coastal waters but without the fog common at the beach. The community is conveniently located in southern California along the 126 Freeway, less than an hour from Los Angeles, Santa Barbara, and Santa Clarita. 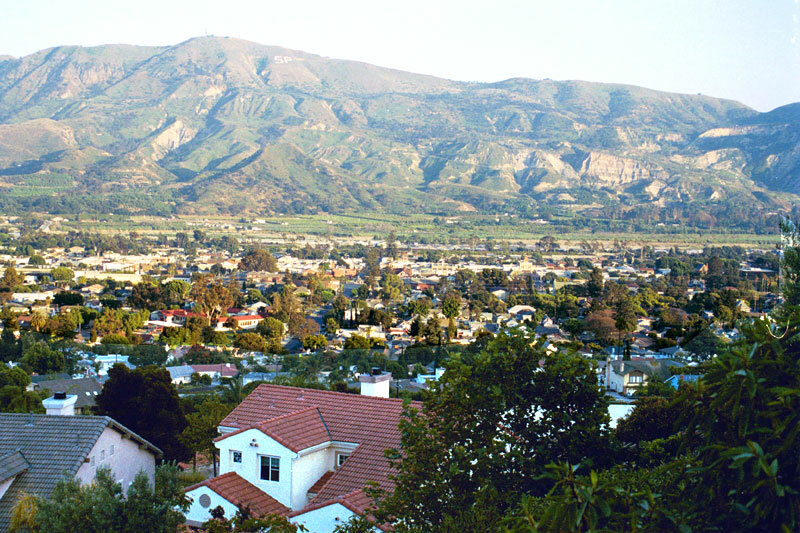 With a population of nearly 30,000, Santa Paula is a thriving mix of tourism, agriculture, and Main Street business, with plenty of warmth and welcome for visitors! 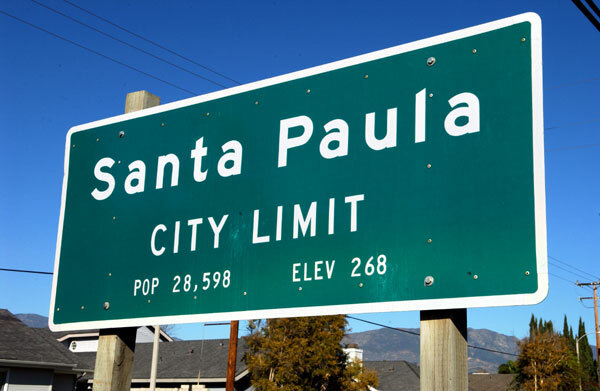 The City of Santa Paula is located in southern California's beautiful Heritage Valley, just forty-five miles north of Los Angeles. 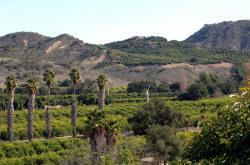 Santa Paula is easily reached via the 126 Freeway, which connects the I-5 and 101 Freeways between Santa Clarita and Ventura. Click the map on this page and select a route for your visit to Santa Paula! 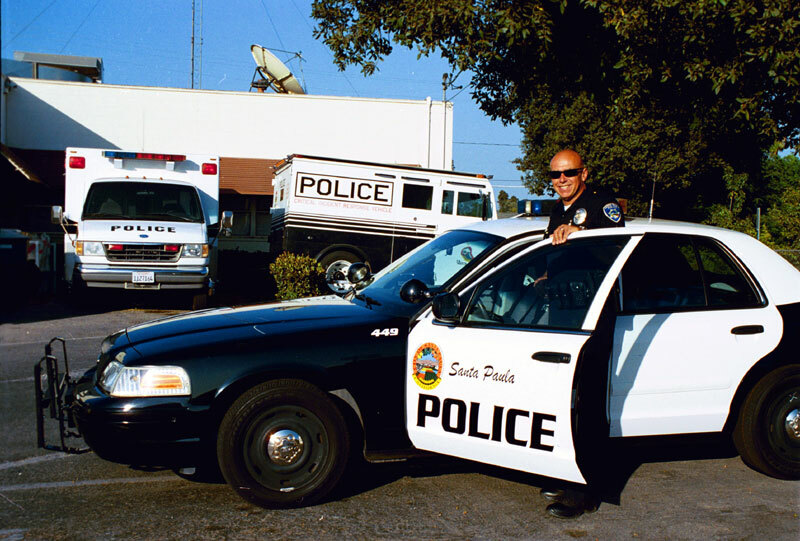 The City website has more information about the demographics, governance, and economy of Santa Paula. The Santa Paula area was first settled by the Chumash tribe of Native Americans around 10,000 years ago. European exploration of the region began with the arrival of Spanish explorer Juan Rodriguez Cabrillo, who sailed the California coast in 1542. Gaspar de Portala, former Spanish governor of Baja California, led an expedition through the area for the Spanish Crown in 1769 and recorded the presence of the Chumash village of Mupu at the site of present-day Santa Paula. 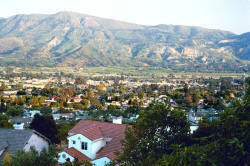 The Santa Paula area was incorporated into a series of Spanish and Mexican land grants beginning in 1795, the last being Rancho Santa Paula y Saticoy. In 1862 ownership of the rancho passed into the hands of George Briggs, who began to subdivide it and sell it in parcels to farmers. The Santa Paula townsite was laid out by Nathan Blanchard and E. L. Bradley in 1873 (later incorporated in 1902). 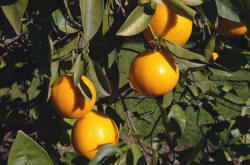 The following year, Blanchard planted the first orange trees west of town. 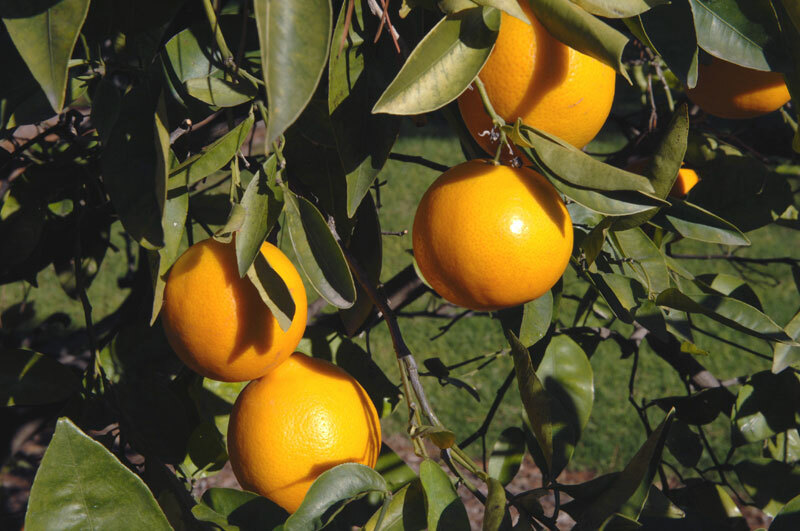 When the Southern Pacific Railroad arrived in 1887, he began shipping oranges by rail around the country. Oil pioneers Wallace Hardison and Lyman Stewart moved to town in 1886 and began California's earliest oil production in nearby canyons. 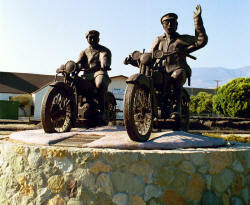 This began Santa Paula's long history in oil and agriculture. The early wealth created by these industries built many of the historic and cultural attractions of the city.